A recount won't change the outcome. Donald Trump won Michigan. As you may have heard, Jill Stein, the Green Party presidential candidate, is asking for a recount of the vote in the three key states that decided the election – Pennsylvania, Wisconsin and our own state of Michigan, which was the closest of all. The Clinton campaign, or whatever remains of it, doesn’t hold out any real hope that the outcome will change, but supports the recounts, on the ground the public ought to be assured of the integrity of the process. 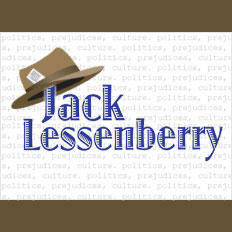 Jack Lessenberry for Tuesday, November 29, 2016. The apparent President-elect and his supporters are denouncing the effort with such venom that it almost makes you think they’re afraid they might lose. Scott Hagerstrom, the state’s Trump campaign chair and a man who is trying to take her job, has a difficult hoop to jump through, since his candidate made the utterly ridiculous claim that he would have won the popular vote, except for massive fraud that allowed millions of illegal immigrants to vote. That should make a recount desirable. But in the Orwellian irrationalism typical of everything having to do with Trump, Hagerstrom said yesterday that his man’s talk of illegal voting doesn’t extend to Michigan, or presumably any other state Trump actually won. Well, here’s the non-Orwellian truth of the matter. There’s nothing legally or morally wrong with recounts; it is probably a good idea to reassure people about the integrity of the process. ... any recount is not going to change the outcome. Donald Trump won Michigan. However, any recount is not going to change the outcome. Donald Trump won Michigan. Personally, I wish that were not the case. But I know something about our vote-counting operation. There may indeed be some very small errors. But Michigan counts clean, as past recounts have shown. Sixteen years ago, Dianne Byrum lost a seat in Congress to Mike Rogers by 160 votes out of 290,000 cast. She asked for a recount – but abandoned it before it was finished when it became clear that not enough votes were changing to give her a chance at victory. Democratic Governor Soapy Williams was reelected by barely a thousand votes statewide in 1950, and a major recount began. But Republicans abandoned that recount when it became clear the outcome wasn’t going to change. This year, Trump won Michigan by 10,704 votes, and there’s no way a recount will reverse that. There were, however, more than 84,000 voters who were recorded as having not cast a vote at all, and Democrats wonder if some meant to, but their votes weren’t recorded, as indeed happened in that famous disputed Bush-Gore election in Florida. ... Clinton's nationwide popular vote margin is nearing two and a half million. There's something wrong with this system. By the way, even if a recount did change the outcome in Michigan, Clinton would still need recounts to do the same in Wisconsin and in Pennsylvania, where she is behind by nearly 70,000 votes, and there’s no way a margin that large will change. But this has been a traumatic election. Absentee ballots are still being counted, and Clinton’s nationwide popular vote margin is nearing two and a half million. There’s something wrong with this system, and we need to be satisfied that there’s integrity in the vote counting process, at least. Republican Donald Trump is officially the winner of the presidential race in Michigan. 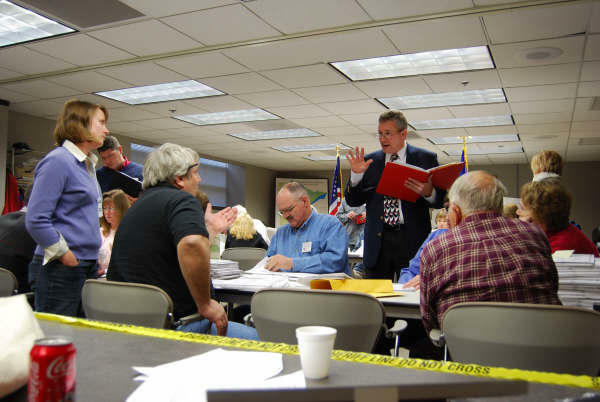 A state elections board certified the results today, but now a recount looms. Hoo boy. Here we go, folks. 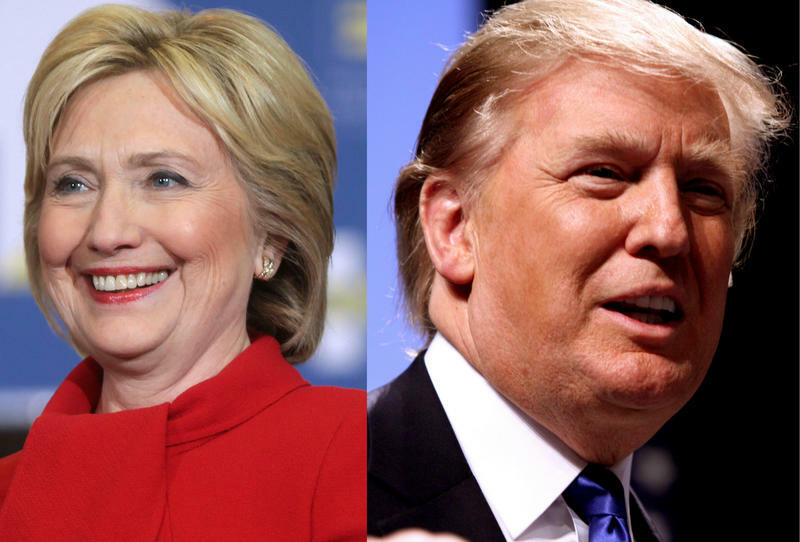 A hand recount of 4.8 million ballots, all done before December 13 to meet federal deadlines. Oakland County and Ingham County are scheduled to begin their recounts at noon Monday, in order to comply with a judge's early morning order that the state begin its recount right away. That way, state elections workers will be able to focus on these two counties first, iron out the process a bit, and then help the other counties begin tomorrow morning.